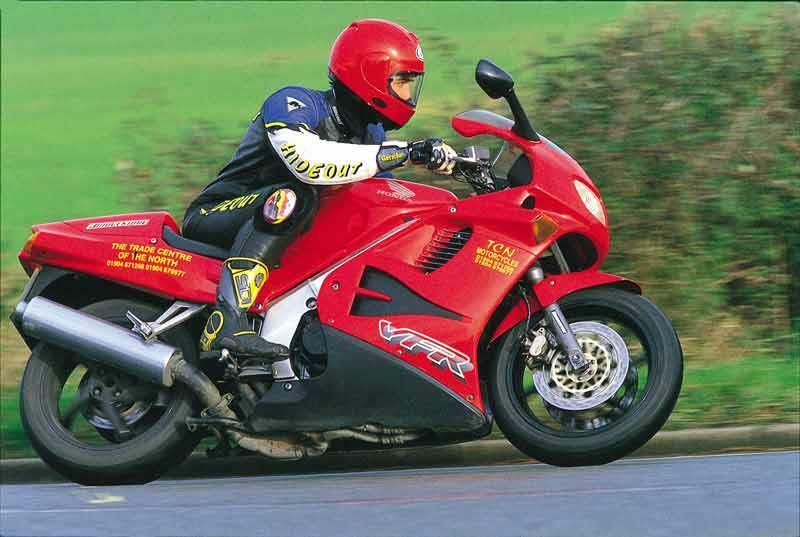 Elliot Reeves bought a 12-year-old bike VFR750F which has never been registered (it has been in a private collection from new). He wants to register it through the dealer he's buying it from, because the DVLA website said this was the easiest way. He also wants to put a cherished plate on it which happens to be an S prefix to go with the 1998 year of manufacture. When he bought the plate with an S-prefix he was asked if he was sure it would not make the vehicle look younger than it was. He explained that it was a 12-year old unregistered vehicle which would be registered on 1st September 2010, so the authorities seemed happy that the plate would be ok. But when the dealer tried to register the bike, he was told by his licensing office that the plate would have to be an R prefix because it was manufactured in 1998. An application for first registration should be made at a DVLA Local Office. For vehicles that were manufactured some time ago to be registered as new they have to meet certain criteria of newness. (iii) the vehicle is a current model or a model that has ceased production in the last two years. Because there isn’t a precise date of manufacture for 1998, they are taking the earlier letter from the first part of the year, and not the S-reg which came in in August that year. A 10-plate isn’t allowed as it’s been out of production for more than two years.